The Church | Septuaginta &c.
While it may seem a little bit out of my usual strike zone on this blog, I was interested in having a look at the newest edition of Philip Comfort’s A Commentary on the Manuscripts and Text of the New Testament (Kregel Academic, 2015), pp. 448, hardback. My work and research interests are grounded in all things Old Testament, however much of my daily grind involves a fair bit of heavy-duty textual-criticism in the Greek versions of the Bible. Doing research in the Septuagint version of Judges requires that I dive into the manuscript evidence for that Greek translation, and one of the side-effects of doing so is that I am interested in New Testament textual-criticism as well. This handy volume is billed as “an up-to-date commentary on all the significant manuscripts and textual variants of the New Testament,” and it certainly lives up to its description. It’s cleverly shaped just like your NA27 (or if you’re cutting-edge and nit-picky, your NA28), and so it sits nicely next to your Greek New Testament and, of course, your Rahlfs-Hanhart Septuaginta. The essential purpose of this book is to provide a passage-by-passage guide to textual reliability, the variants, and specific translation issues that arise in the New Testament. 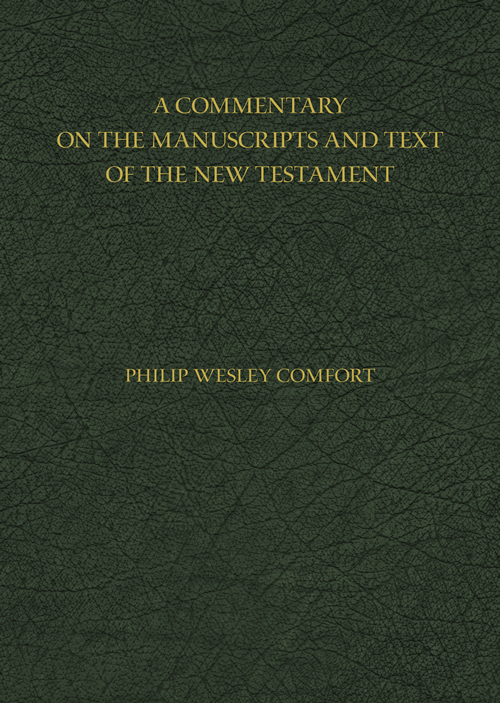 Additionally, Comfort has commented upon the qualities of the manuscripts that make up the textual evidence for the New Testament in order to help the scholar and exegete evaluate significant textual issues. When you come across a variant in the NT text, deciding between readings must be based upon a number of factors. As the famous NT scholars Westcott and Hort stated, knowledge of the documents where the variants are found must precede decisions about the textual variants themselves. These external factors that influence text-critical decisions include the tendencies of the scribe of a particular manuscript (including scribal reception), textual purity (i.e., number of variants compared to other witnesses and/or the supposed autograph), approximate date, region of discovery, and so on. In turn, the internal factors for text-criticism rely upon the so-called “Canons” of the discipline, such as proclivi scriptoni praestat ardua (“the more difficult reading is preferred”). These are briefly but helpfully explained by Comfort on pp. 29-31. If you have ever undertaken serious NT textual criticism – or even had to write a graduate paper that wades through this area of scholarship – then you already know how useful a tool like this book will be for doing much of this spadework for you and getting huge amounts of data into concise and centralized format. I was quite pleased and surprised to find that Comfort has also included some interesting and useful material on the Nomina Sacra, and their relevance to textual-criticism (see pp. 31-41, Appendix II). Best of all is that this material is directed towards NT text-criticism and also aspects of the Greek Old Testament where the divine names are also a prominent textual issue. 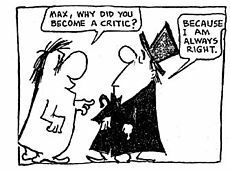 Not specializing in New Testament textual criticism per se, I do not have much negative feedback. However, from that perspective I must say that I found myself wishing there was a Glossary of Terms in this volume. No doubt, Old Testament and New Testament textual criticism operate on similar principles in some ways, but in other ways these tasks are quite different. I think the average reader would likely benefit from a clarification of terms used throughout a book like this. Nevertheless, this book is a must-have for students of New Testament, and considering the fair price it is a worthwhile investment. Thanks to Kregel Publications for the complimentary review copy, which has not influenced my opinions. In the bleak midwinter of England, it’s easy to start questioning everything. Roughly halfway through my first year of doctoral research at Cambridge, there have been times already that I have wondered “why am I doing this?” From what I gather at tea time with my fellow researchers at Tyndale House, this is not an uncommon experience. At least at this point in my work, for the most part I do Greek lexicography. Yes, I am an “Old Testament guy” by disposition, but the Septuagint is in many ways a textual and historical “bridge” between the testaments, with lots of challenges all to itself. These challenges unavoidably influence the Hebrew and Greek Bible, and how we understand them. That is what makes Septuagint studies so important (and incredibly underworked, especially among conservative Biblical Scholars, but that is a post for another day). One of the most significant ways that Septuagint studies are important for understanding the Hebrew Old Testament and the Greek New Testament is lexicography. Recently I was reading an article by the eminent lexicographer John A. L. Lee. In it, he makes a series of observations that I think neatly encapsulate why work like mine is, in fact, relevant not just to the academy, but also to the Church. To put it succinctly, if we wish to understand Scripture accurately, then we must understand Greek accurately. (This includes the Greek of the Septuagint since, among other things, it is a textual witness to the Hebrew Old Testament.) Greek lexicography is therefore directly connected to the practice of the Church. But it is important to note a key phrase in Lee’s quote: “seemingly final.” Lee goes on to say that lexicographical work in Greek – especially the vocabulary of the LXX – is far from over not just in terms of demand, but in terms of accuracy. There is a huge amount of sources not yet incorporated into our understanding of Koine Greek. Undertaking exhaustive and integrative analysis of this body of language is therefore essential to interpreting Scripture rightly. While the modifications to our current state of Greek lexical knowledge may prove to be minimal, surely there is no improvement too small to abandon the formidable lexicographical task before us, whether it be a better grasp upon a NT Greek word or phrase, or upon the sense of a text in the Greek Old Testament quoted in the NT, or upon an ancient Jewish translator’s understanding of his source text that sheds light on the Hebrew bible. 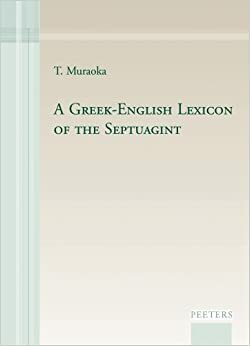 Greek – even Septuagint – lexicography is foundational to the task of Biblical scholarship, and therefore of great value in the life of the Church as well. And so, we press on. 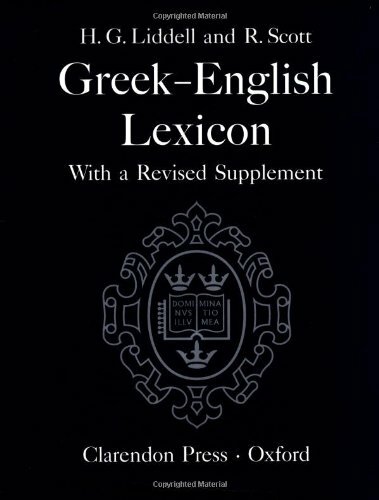 *Lee, John A. L. “The Present State of Lexicography of Ancient Greek.” Pages 66-74 (here 66) in Biblical Greek Language and Lexicography: Essays in Honor of Frederick W. Danker. Edited by Bernard A. Taylor, et al. 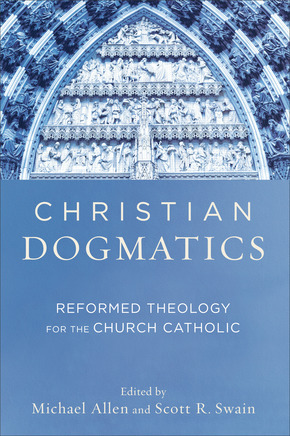 Grand Rapids, Mich.: Eerdmans, 2004.